A collaboration between Hitha Palepu of Hitha on the Go & Laura Palmer of XO-LP. 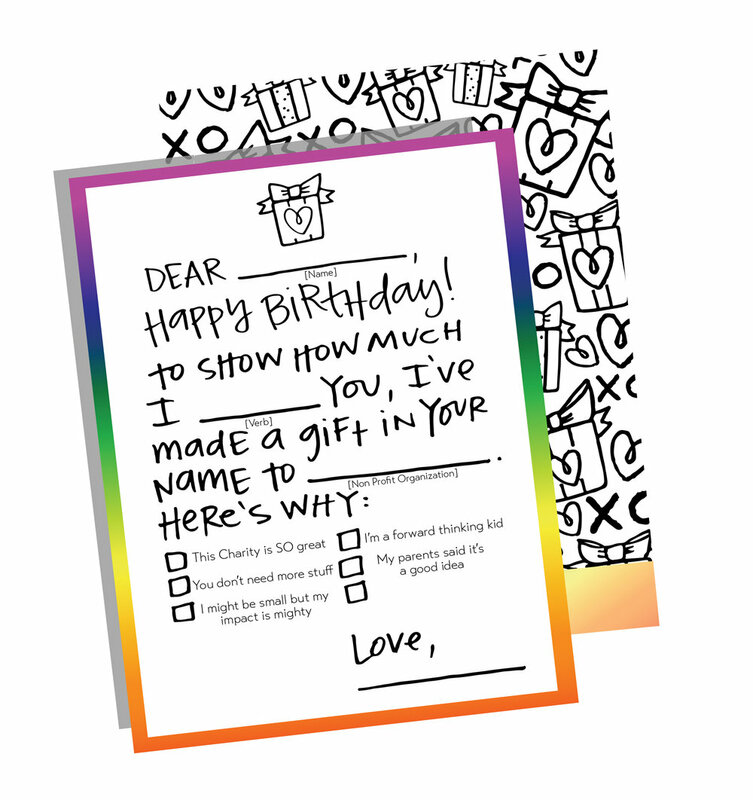 Giving gifts should be a meaningful experience for both the gift giver and the gift receiver. We live in a world where Tickle Me Elmo is more popular than The Red Cross, and we think that's nuts. An Impact Card is a small way that we can change the world. But a donation receipt and a small card just doesn't seem good enough. That's how we can help. 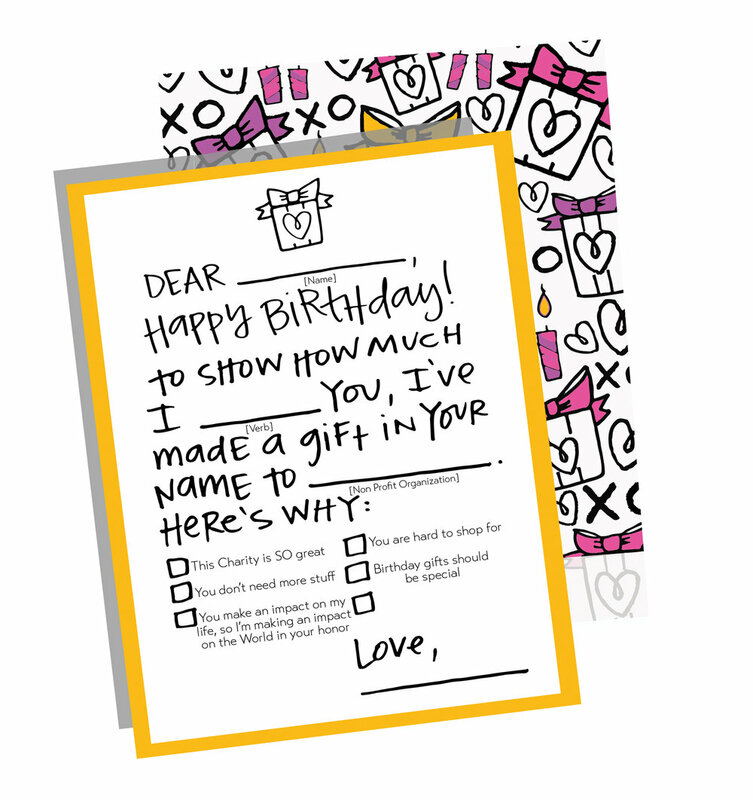 How can I gift impact? Order at impact card to fit the occasion. 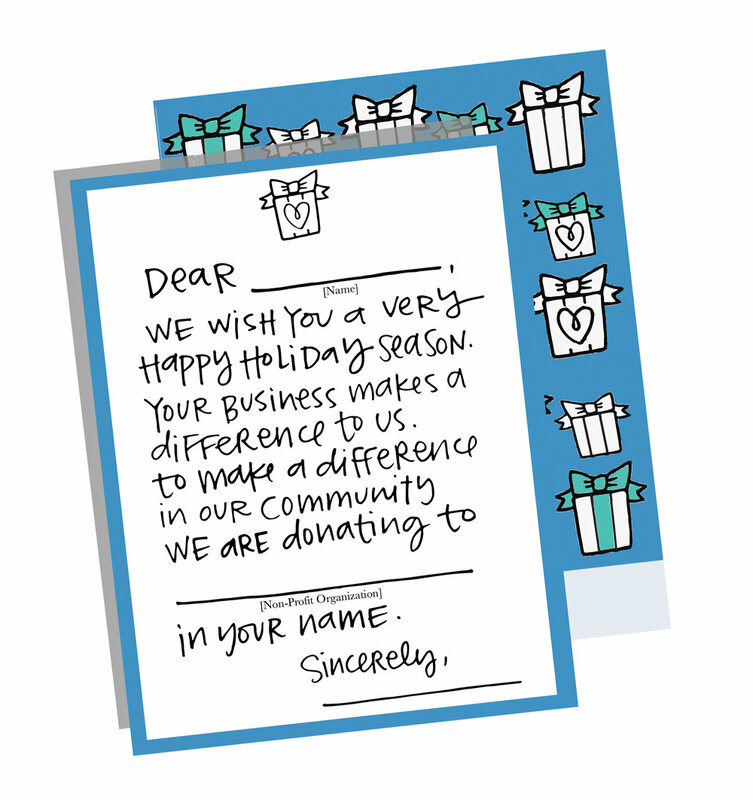 Fill out the impact card for the person you're gifting the donation to. I want to gift impact. Like right now. Who are we? where do we gift impact? Hitha is a writer and entrepreneur. She runs the website Hitha On The Go and authored How To Pack: Travel Smart For Any Trip, which was published by Clarkson Potter earlier this year. When she's not writing or working, Hitha is chasing after her toddler son, traveling, cooking up a storm, or reading a book. She not-so-secretly loves the Philadelphia Eagles and Taco Bell. A lifelong Iowan who values a philanthropic spirit, the U.S. Postal Service and a thoughtfully handwritten note, Laura started XO-LP in 2009 producing illustrations made with highlighters, markers and wit. In 2014, she went from full-time fundraiser to full-time illustrator, a dream she's had since creating her first hand-made greeting card in 1988.